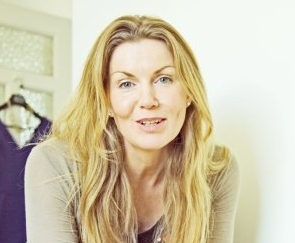 Anne started her training with the National Folk Theatre at the age of eleven and became a full-time member of the professional company in 1993. She completed an MA in Contemporary Dance Performance at the University of Limerick in 2002. Anne has toured extensively with the company to far flung destinations including Venezuela, Hungary, the Faroe Islands, and the US. 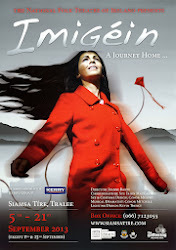 In 2008, Anne toured with Rithim Rhythm to San Francisco, performed in Moriarty in 2009 and in the premiere of What The Folk at ABSOLUT Fringe in Dublin in 2010. 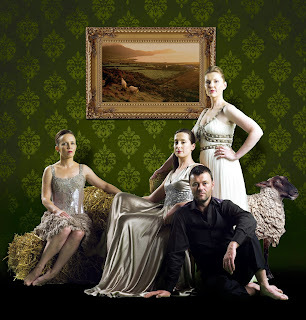 Last year Anne performed in 'What the Folk' at the Cork Midsummer Festival and the world renowned Edinburgh Fringe. What are your memories of your first performance at Siamsa? Performing as the 'Big Girl' in Fadó Fadó in the old theatre - the smelly hot theatre! I enjoy the role of the evil stepmother in 'Clann Lir' because it is a role I can play with it and try new things each night. If you were stranded on a deserted island and you could only have one item , what would it be? Strong - funny - flexible! The smell of the turf fire in Teach Siamsa Finuge during my audition! Read magazines- my favourite is 'LOOK' magazine and spending time with my two small boys, Brian aged seven and Killian aged five! During 2012, the National Folk Theatre toured What The Folk! 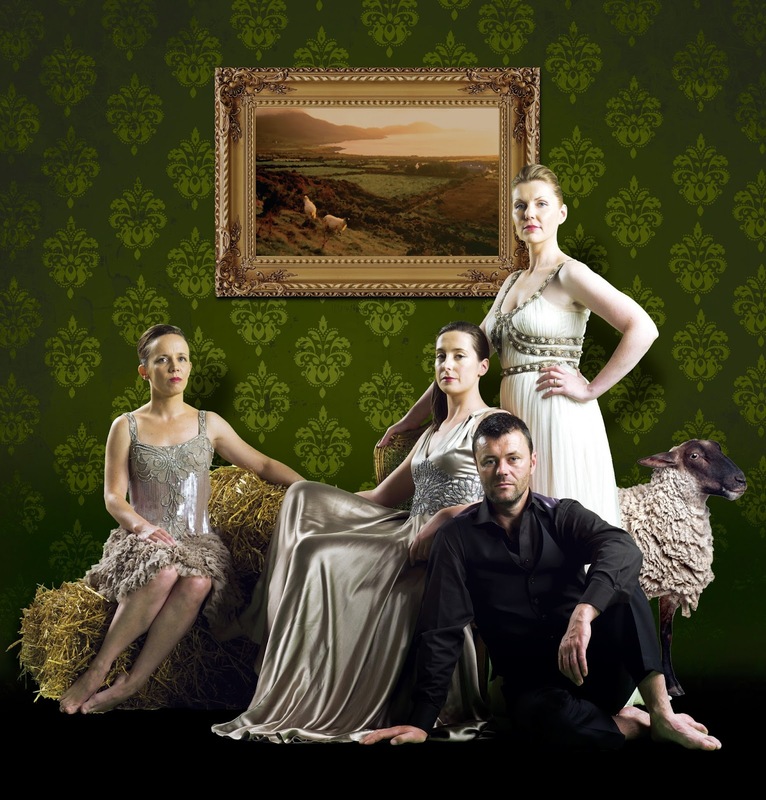 to the Cork Midsummer Festival and to Dance Base as part of the Edinburgh Festival Fringe.